From virtual and augmented reality to new operating systems, developers constantly have their eye on what’s next. 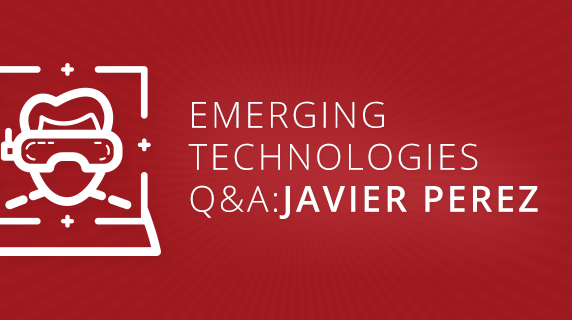 We sat down with Product Director Javier Perez to discuss the potential of emerging industries like AR/VR and IoT, along with how Axway Appcelerator stays on top of constant updates and new platforms. What emerging technologies do you think developers are most excited about? Which areas do you see as the most promising? For mobile apps, there has been a lot of momentum around augmented and virtual reality. Pokemon Go really popularized AR for consumers. Its success actually made a big impact in educating a mainstream audience on what AR is, and set an example for developers on how it could be successfully applied. Just as the tablet moved from being viewed as a consumer toy to replacing laptops in some enterprises, AR is on the brink of a similar leap. Just look at Google’s ARCore or Microsoft’s Windows Mixed Reality initiative or Apple’s ARKit. There are now apps that use AR to measure physical spaces and preview what a piece of furniture looks like in that space, which is extremely useful for anyone renovating, selling or decorating a home. People are building many exciting apps with AI, image recognition, chatbots and more, but I see AR/VR as the most exciting space to watch in 2018. What emerging technologies do you think could be approached or applied more effectively? 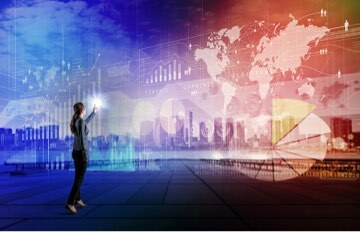 One area that needs a more careful approach is the Internet of Things, for which developers are looking to manage large volumes of devices. We’re no longer talking about a few apps installed on the devices of thousands of users. All of a sudden you have millions of devices, so your apps need to work with very large volumes of data. This infrastructure is a challenge, and not something you can just build quickly. It needs to be thoroughly understood, especially when it comes to security. Companies have sometimes taken a “just make it work” attitude toward IoT. If the password is hardcoded, then so be it, they just launch things. But for mission critical apps especially, it’s important to make sure there’s sound architectural support. Developers are realizing that setting up proper security is a bit more challenging than getting a few beacons to work with an app. 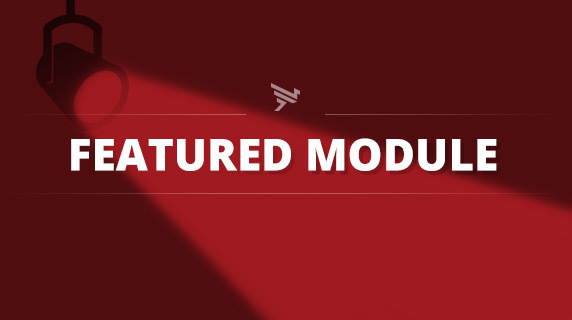 What challenges are associated with developing for emerging technologies, both for platform providers like Axway Appcelerator and the developers who use these platforms? The challenges are twofold, and are similar for both parties. First, you have to make sure you’re not going to break previous versions of the apps. 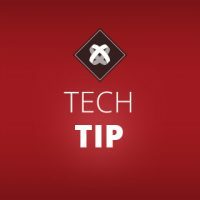 Apple and Google do a good job at backwards compatibility, but you still need to make sure that the custom components that you build for those OS’s are going to work with previous versions. Second, you can’t predict the future. You can anticipate new features based on history and beta versions of mobile operating systems, for example, but you don’t know what they’ll be until the actual release. When developers ask if we can support an OS on day one, it depends on the functionality. Some features might require more engineers and additional time to address. Other times, updates are straightforward, and we get them done right away. 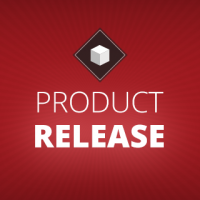 What is Axway Appcelerator’s process for preparing for new OS releases and updates? Since Titanium and Hyperloop support all three major OS platforms, we’re constantly anticipating and reacting to new advancements. iOS, Android and Windows have major mobile OS releases pretty much once a year, with minor and patch releases in between. How do we prepare for that? Both Android and iOS make beta versions of the mobile OS available to developers. We immediately jump in to see what’s new — for example, Android 8’s (Oreo) picture-in-picture feature or iOS 11’s support for CoreML to build apps with Machine Learning technology. Our engineers want to understand how the new OS works and how they can build apps using these new features. 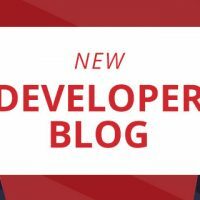 From there, we work to integrate support for the features into Titanium SDK so that developers can immediately start building and compiling compatible apps upon the OS’s general release. What are you currently looking forward to in the product pipeline?